Discover the magic of theatre. Summerstage 2019 Registration is NOW OPEN! Now in its 33rd season, PYT’s primary purpose remains the education, empowerment and enrichment of children through the art of theatre. 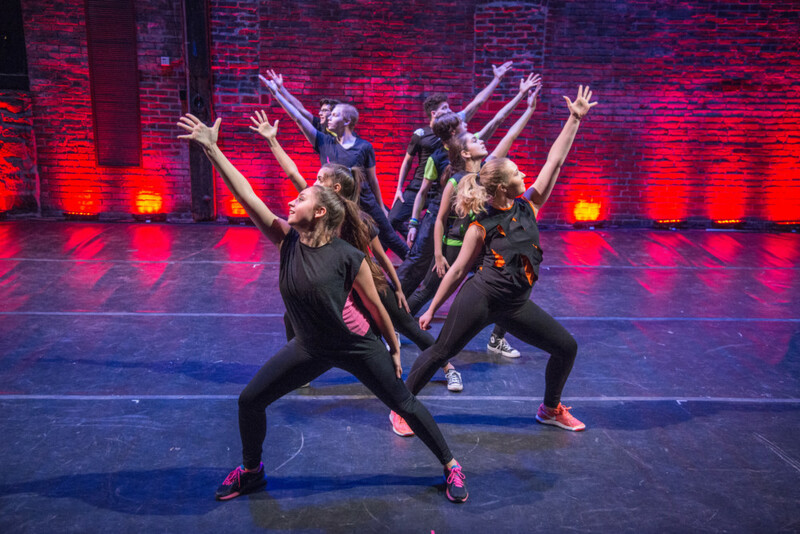 On one hand, PYT is a comprehensive performing arts school, with 650 students (PreK-12) in year-round programs offering classes in three core areas: Acting, Singing and Dancing. 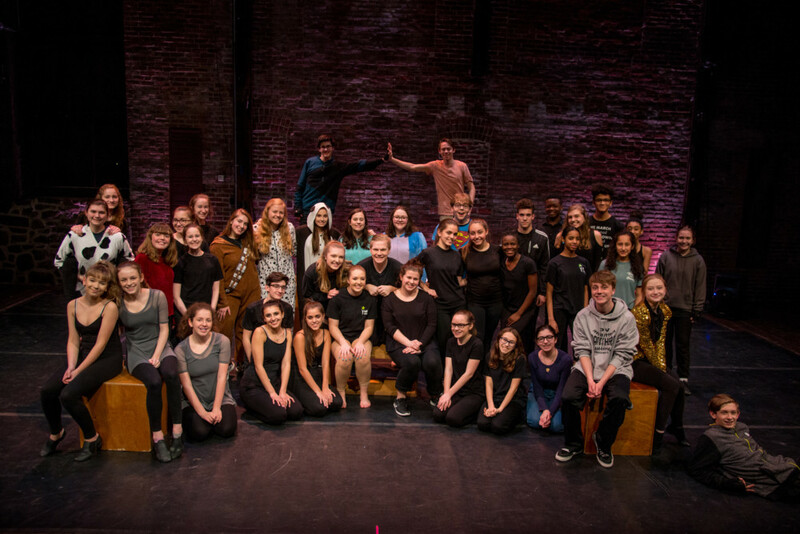 On the other hand, PYT is a professional producing organization, bringing 3 to 4 Mainstage, literature-based plays to an audience of 10,000-16,000 annually (8,000 of whom are school groups). Our classes fit their needs. We can help your child discover their talent. 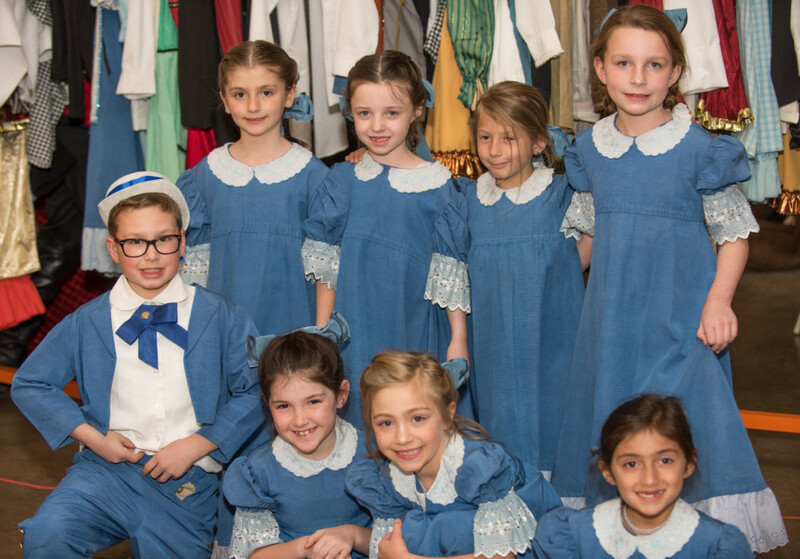 Our Drama Division has something for every young performer. PYT’s program cultivates the Voice, the Body and the Imagination through drama and provides a solid base to those students excited about learning the art of Acting. Voice training is an essential part of an actor’s toolbox and becoming more confident in general.  PYT is proud to continue its strong tradition of private and semi-private voice lessons. Continuing the strongest dance instruction in the Lehigh Valley, PYT is offering dance training for students of all performance levels. Our dance faculty have performed, taught, and choreographed all over the world! There are many ways you can support Pennsylvania Youth Theatre. Your time, talents and donations of all kinds mean the world to us. Our Donors and Volunteers help sustain our productions and programs. We would not be able to provide the highest level of artistic and educational excellence without them. Be NEXT to land a role in our story!